The ideological tug of war between the Estado Novo’s modernization of Lisbon and glorification of Portugal’s past is palpable in the Baixa Mouraria. Tradition, as anything but an abstract notion, has lost! 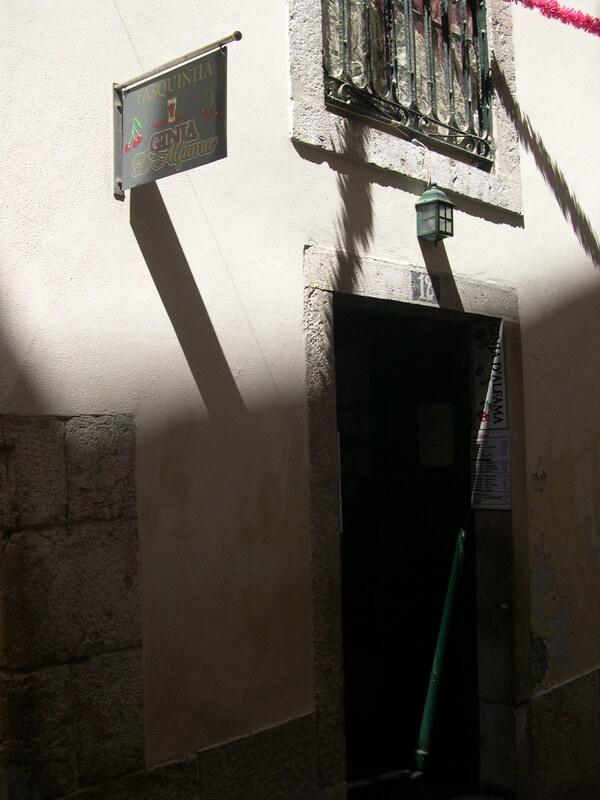 Street names tell the stories of inhabitants long gone: the palm tree on Rua da Palma; the plumbing on Rua dos Canos; the butchery on Rua do Açougue … The Mouraria is rich in history and tradition archived in memory, however, in terms of architecture and urban planning, it is sad, decayed, abandoned, depressing. The tale Colvin proceeds to tell is both a sobering one, in terms of decisions taken and the possibilities ignored by the developers, and a hopeful one, in that he finds a song tradition that has maintained the hopes and alternative futures of the past in a critical nostalgia that stubbornly refuses to let go. Fados have become stand-ins for the vanished architectural delights as the remembered city is restored in the lines of songs and the resonance of guitarras. 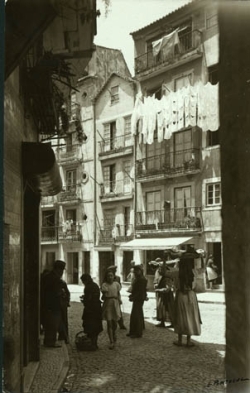 José Galhardo and Amadeu do Vale’s ‘Lisboa Antiga’, recorded by Hermínia Silva in 1958, is a fado that once again feminizes the city, speaking of its beauty and declaring it a princess. 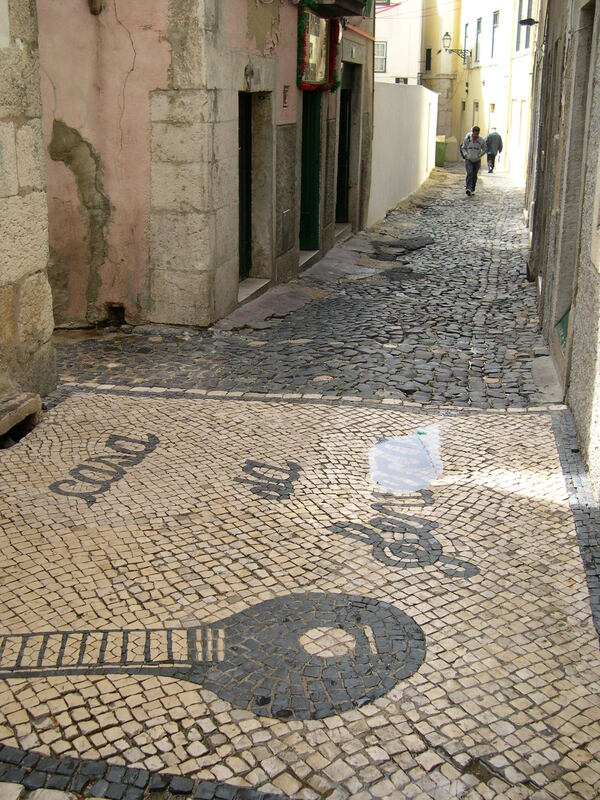 An associative fado, it stakes its claim on nostalgia, asking its listeners to remember ‘Esta Lisboa de outras eras … das toiradas reais / Das festas, das seculares procissões / Dos populares pregões matinais / Que já não voltam mais’ [This Lisbon of other times … of the royal bullfights / Of the festivals, of the secular processions / Of the popular morning street cries / That will never come back]. Other songs, such as ‘Mataram a Mouraria’ [They Killed the Mouraria] were more explicitly political.